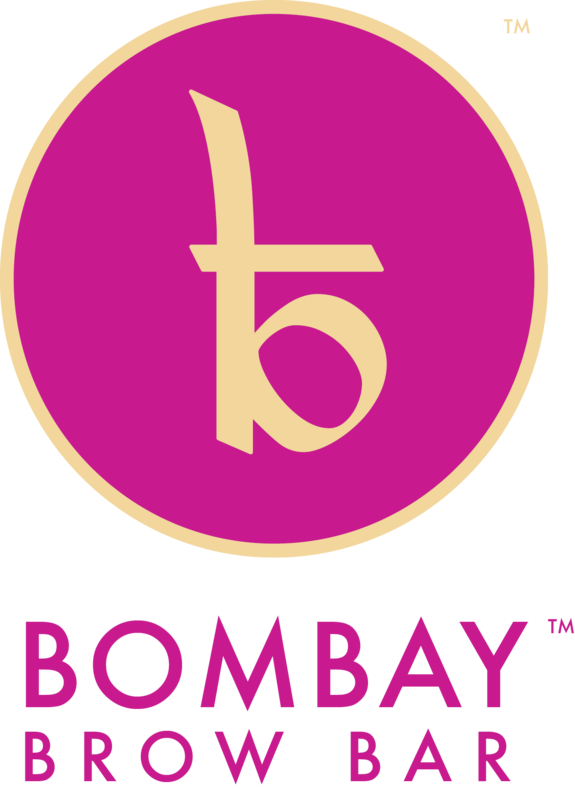 Bombay Brow Bar is the premiere beauty destination for stylish, smart, beauty-conscious mavens. Bombay is focused on delivering beauty with love. Always.